Manic Street Preachers Everything Must Go 20th anniversary shows in May in London, Liverpool, Birmingham, Leeds and Glasgow. Tickets already available for Swansea. 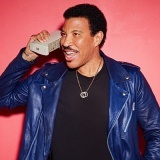 Lionel Richie on 7th July in Cornwall and Birmingham. 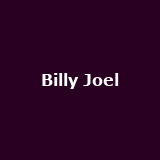 Tickets already available for other UK shows Billy Joel on 10th September in London. Wembley Stadium. 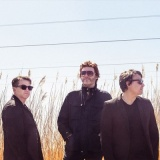 Stereophonics on 7th July in Castlefield from £45. Tickets already available for other UK dates. 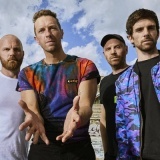 Coldplay have added a fourth Wembley gig on 15th June to their UK stadium tour, from £65. Limited tickets available for other dates. 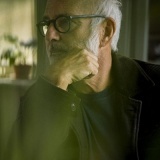 Ludovico Einaudi has added a third Hammersmith gig (18th March) to his spring Elements tour, from £49.50. Limited tickets already available for all other dates. Dua Lipa January UK tour for the BBC Sound of 2016 nominee in Bristol, Manchester, Birmingham and Nottingham from £6. Limited tickets available for London. 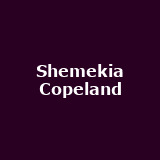 Shemekia Copeland on 10th March 2016 in London. 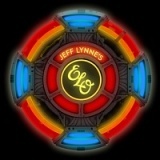 Jeff Lynne's ELO June Manchester and Birmingham gigs added to their UK tour. Limited tickets available for spring UK dates. 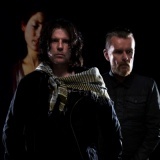 The Cult 'Alive in the Hidden City' tour from 25th February to 10th March in London, Bristol, Manchester, Nottingham, Birmingham and many more from £29.50 to £35. 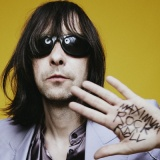 Primal Scream 'Chaosmosis' tour from 29th March to 2nd April in London, Aberdeen, Glasgow and Manchester. 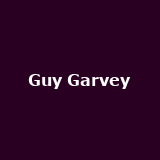 Guy Garvey from 24th June to 1st July in Scarborough, Mansfield and Castlefield from £32.50 to £36. Tickets already available for Dublin, Glasgow. 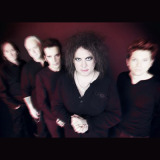 The Cure Third Wembley Arena gig with the Twilight Sad added (3rd December 2016) in London. Limited tickets available for Manchester and other Wembley gigs. 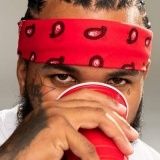 Game 'Documentary 2 Tour' February 2016 in Oxford, Birmingham, Manchester and Newcastle from £28. 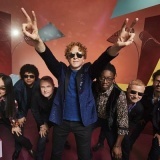 Simply Red on 14th August in Cheshire from £45. 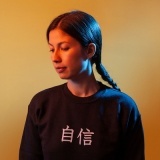 Tickets already available for other UK shows. 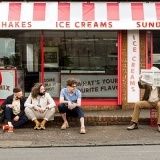 Will Young on 12th August in Cheshire from £42.50. Tickets already available for Preston, Taunton. 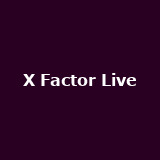 X Factor Live on 18th February in Belfast (second show). Tickets already available for other UK and Ireland shows. 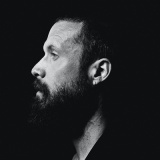 Father John Misty on 20th May in London. 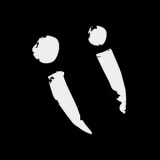 Tickets already available for other UK shows. 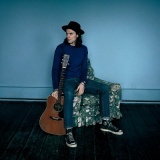 James Bay on 6th July in Castlefield from £32.50. Very limited tickets already available for Birmingham, Hammersmith. Animal Collective on 11th April in London (Shepherd's Bush). 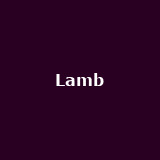 Lamb on 18th March 2016 in Manchester. Tickets already available for London. 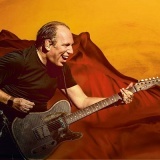 Hans Zimmer on 26th May 2016 in Dublin. Tickets already available for London and Birmingham. Paul Heaton with Jacqui Abbott from 24th June to 5th August in Mansfield, Northwich, Suffolk, Stafford and Scarborough from £32.50. More tickets on sale 14th December 2015. 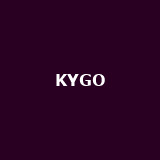 KYGO April in London and Manchester. 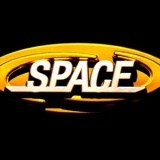 Space from 8th April to 21st May in Bournemouth, Brighton, Newcastle from £15. Tickets already available for Tunbridge Wells, Wolverhampton, Lincoln etc.. Emmy the Great March in London, Nottingham, Newcastle from £14 to £16.50. 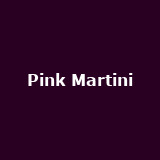 Pink Martini October in Bristol, Glasgow and Manchester etc from £30. 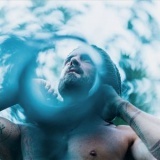 Xavier Rudd on 15th April in London from £22. Tickets already available for Bristol. Mariza on 15th March in London. 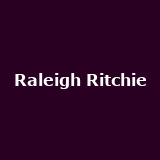 Raleigh Ritchie April in London and Bristol from £12 to £15. 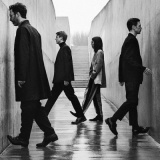 Teleman April in London, Manchester, Norwich, Nottingham and Bristol from £12 to £13.50. The Algorithm on 22nd April in London from £10. Tickets already available for Bristol, Nottingham. Bars and Melody April in Belfast and Dublin from £18. Tickets already available for Liverpool, Sheffield, Glasgow, Birmingham, Bristol.... Fearless Vampire Killers March in Sheffield and Southampton from £10. Tickets already available for Swansea. 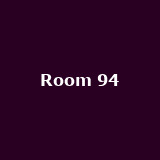 Room 94 from 24th March to 5th April in London, Manchester, Newcastle from £10. Tickets already available for Hatfield. 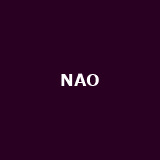 NAO April UK tour for the BBC Sound of 2016 nominee in London, Nottingham, Brighton and Bristol from £9 to £12.50. Tickets already available for Brighton, Bristol, Leeds, Glasgow. Ady Suleiman from 29th February to 11th March in London, Brighton, Nottingham, Leeds, Kings Heath and more from £7 to £8. 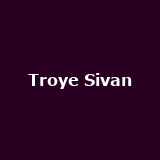 Troye Sivan April in Glasgow and Birmingham from £15. 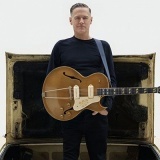 Bryan Adams 'The Jockey Club Live' show on 4th August in Surrey. 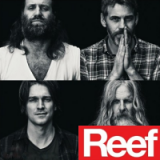 Tickets already available for London, Nottingham, Bournemouth, Birmingham etc.. Reef February in Plymouth and Poole from £17.50. Tickets already available for Camden, Barnstaple, Oxford, Bristol, Birmingham etc..
Frank Turner on 11th February in Belfast from £21. Tickets already available for Camden. Joanna Newsom on 3rd March in Dublin. Purson March in London, Bristol, Nottingham, Norwich, Plymouth and more from £7 to £9.50. 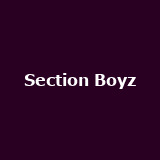 Section Boyz February UK tour for the BBC Sound of 2016 nominees in London, Nottingham, Birmingham and Bristol from £9 to £11.50. 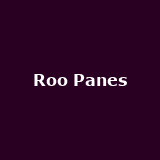 Roo Panes March in London, Manchester and Bristol from £15 to £17.50. Fatherson February in London, Edinburgh, Liverpool, Birmingham, Cardiff and many more from £7 to £8.50. Tickets already available for Dundee. Big Ups from 28th March to 1st April in Glasgow, Northern Quarter, Leeds and Bristol from £7 to £8. Tickets already available for London, Birmingham. 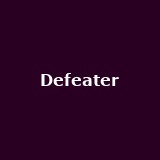 Defeater March in London, Birmingham, Glasgow and Manchester from £12 to £14.50.